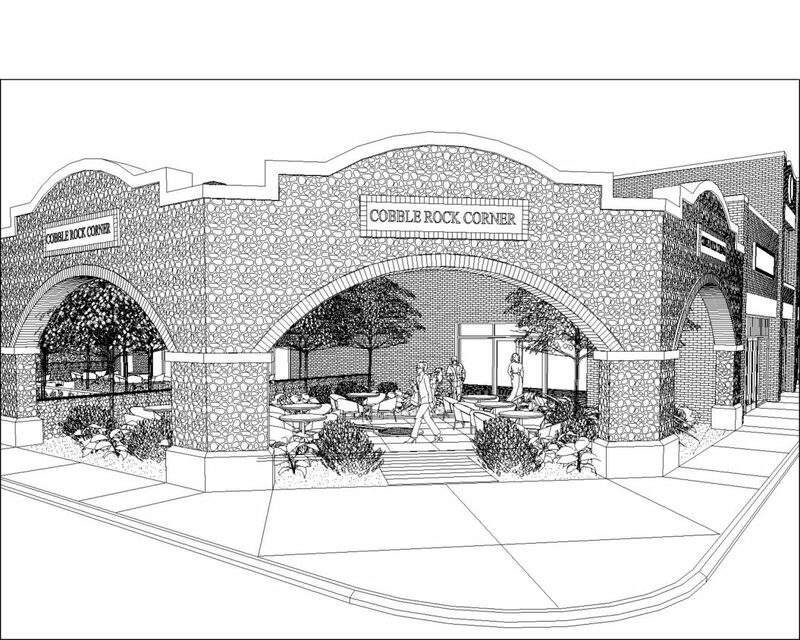 Cobble Rock Corner is located on a corner block in the center of Vernal, Utah. 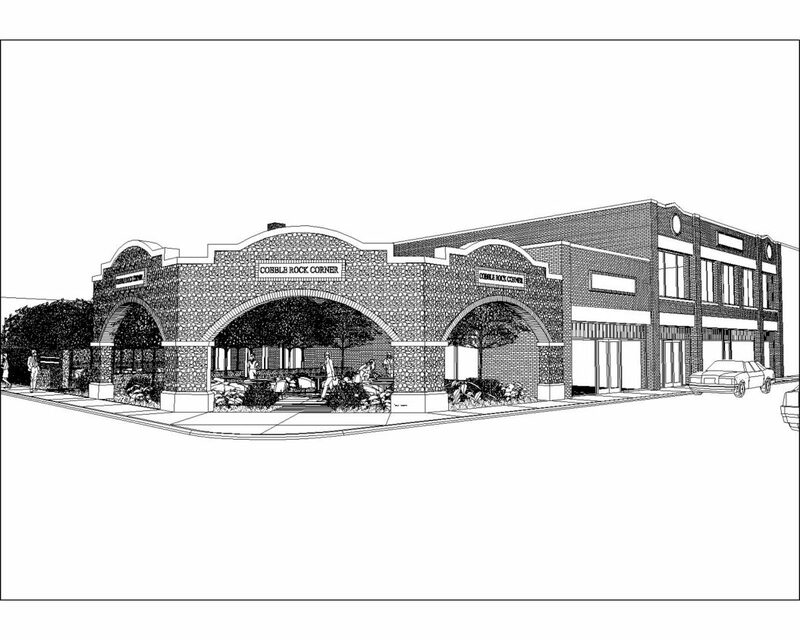 The site was historically a parking garage for a gas station in the early 1900s. 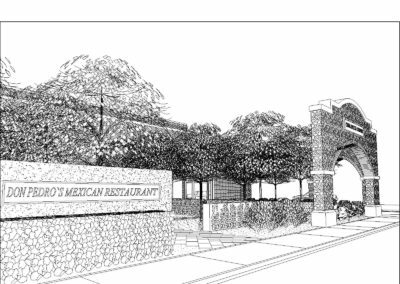 It had a prominent cobble rock archway entrance which made it a significant stopping point on one’s way through Vernal. 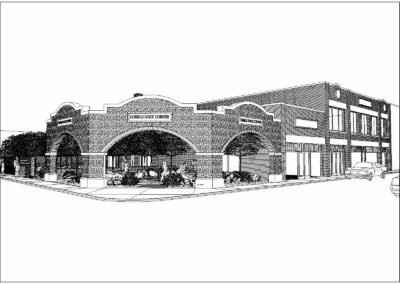 Pollard Architects transformed and revitalized the existing two-story brick warehouse into a mixed-use facility with offices on the second level and a Mexican Restaurant on the main level. 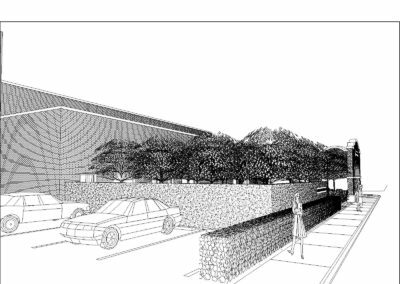 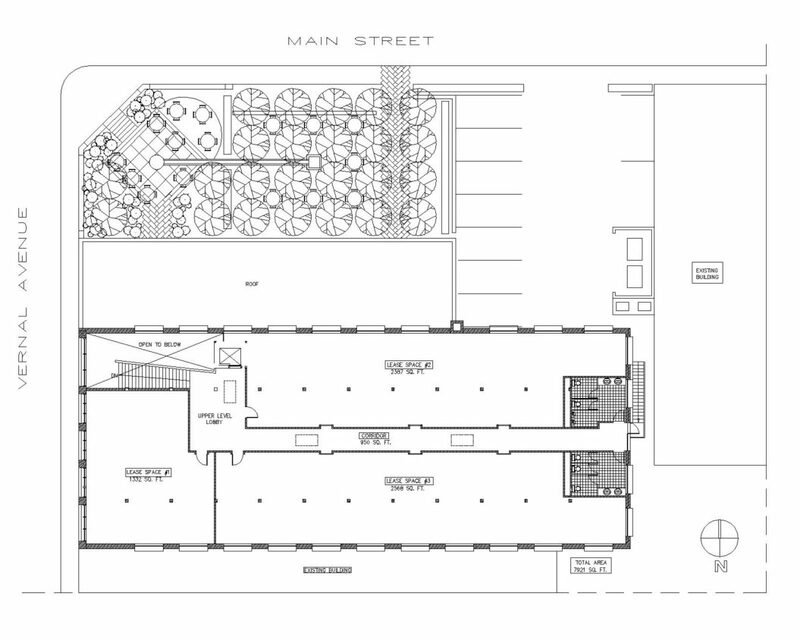 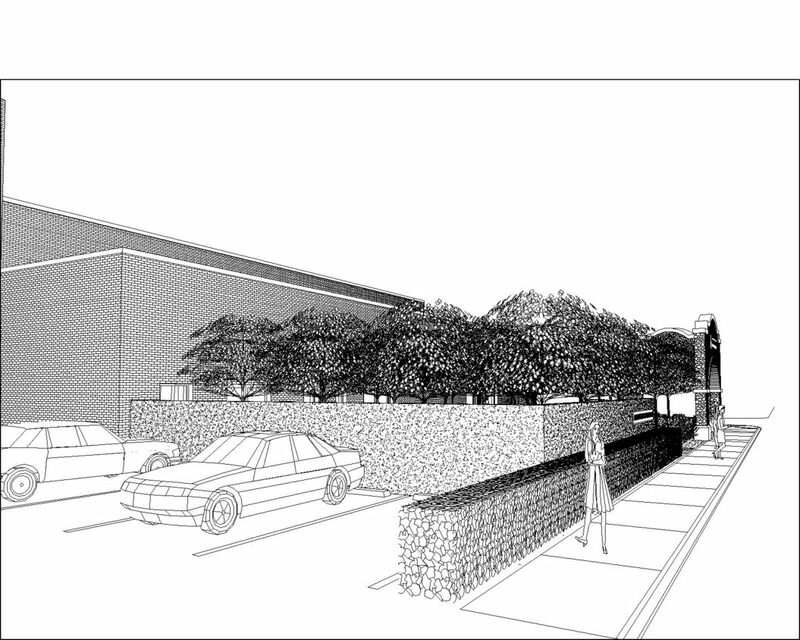 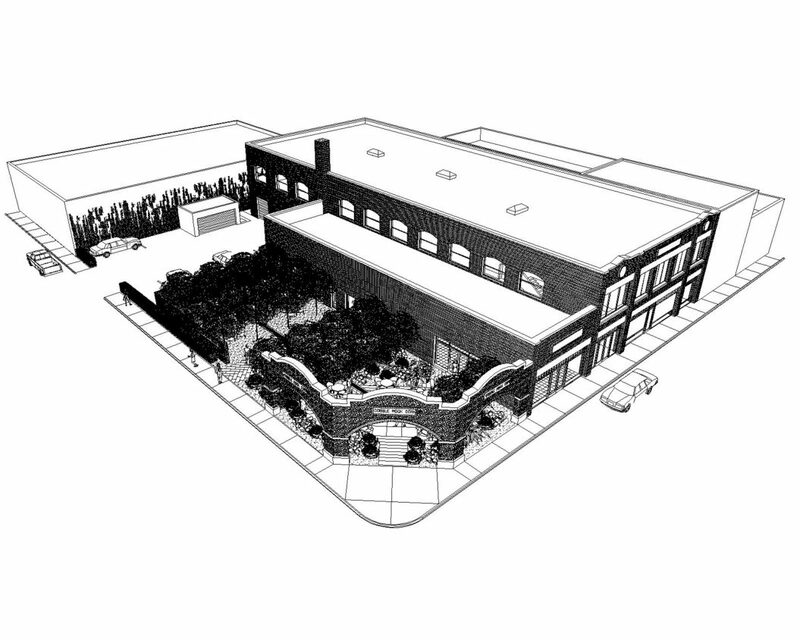 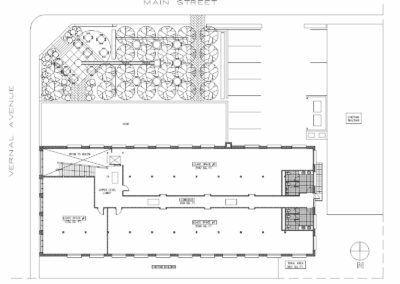 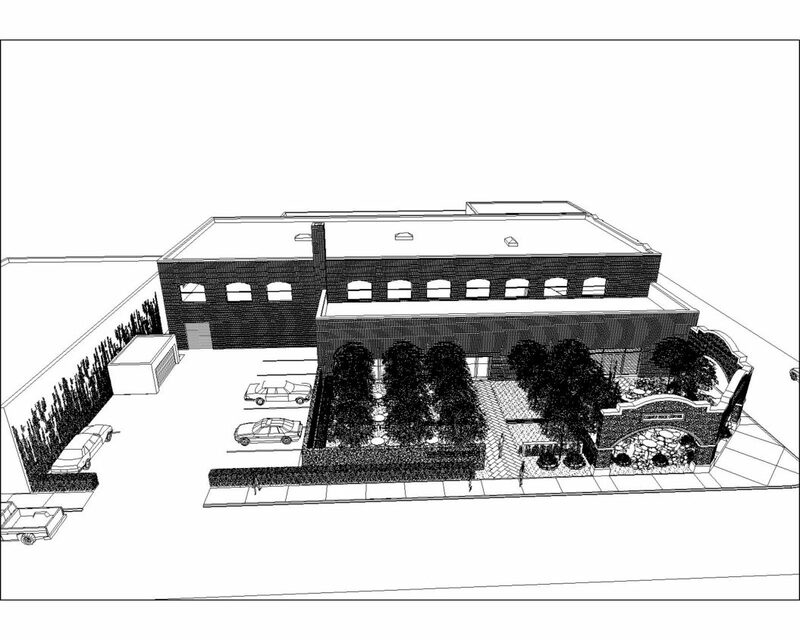 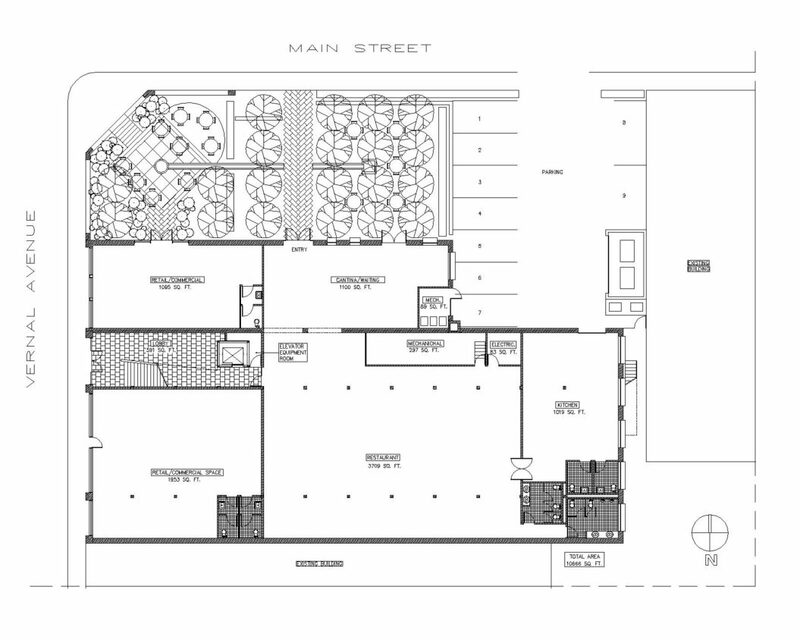 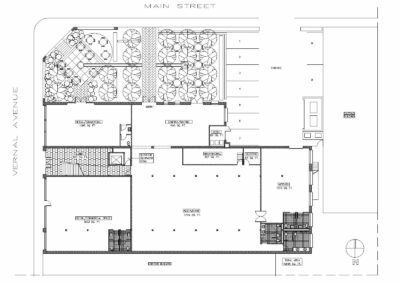 The restaurant would have an outdoor dining component mixed with a public park at the corner. 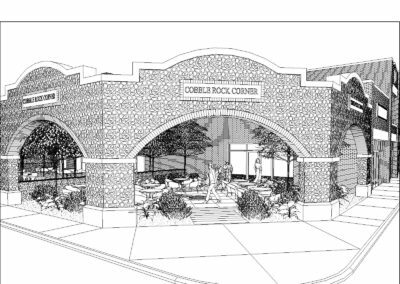 The park borders the corner with the cobble rock archway and brings back the history of this corner to the City of Vernal. 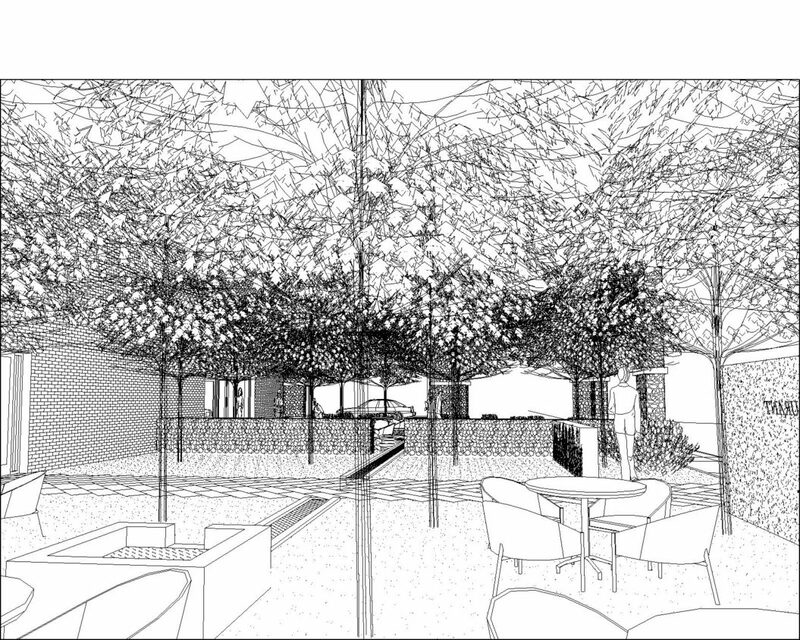 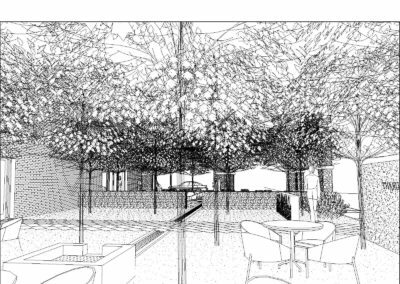 Thoughtfully incorporated into the site is a water feature, pathways and a choice to extend the restaurant dining outdoors for the later afternoon and evenings. 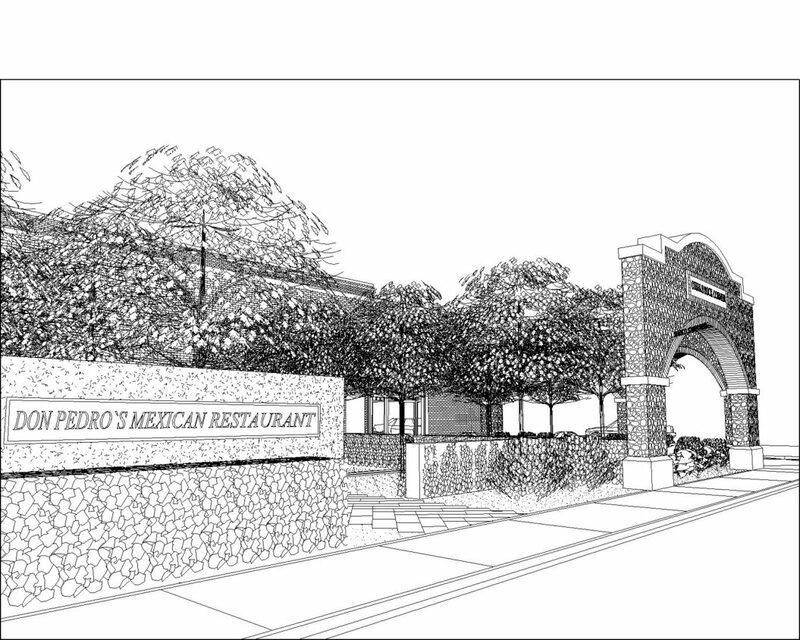 In addition, the archway is able to be lit up at night and become, once again, a major focal point for the City.